Transport your gear with ease and convenience with the folding outdoor utility wagon from Impact Canopy. Our collapsible utility cart is great to have on hand in the house or car. Perfect for hauling needed supplies to the beach, camping, sporting events, outdoor concerts, gardening and grocery runs. Our collapsible wagon has a durable steel frame and can support up to 150 pounds. 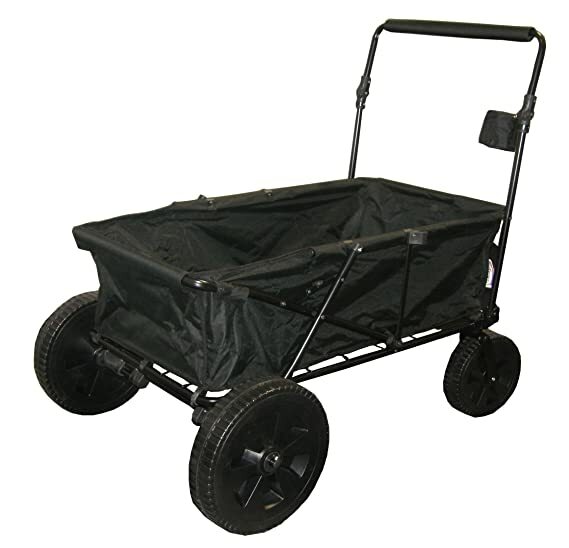 The large capacity wagon bucket is constructed using durable 600 denier polyester fabric and measures 45.5” L x 24.39” W x 37.97” H. Handle is adjustable depending on your preference. Utility wagon features 2 mesh fabric bottle holders. Our Impact Canopy utility cart and collapsible wagon is built to the highest standard to provide years of use and withstand all weather conditions. The Traditional Light Canopy Package combines the lightness of a 10×10 canopy with a 4 piece set of removable walls. 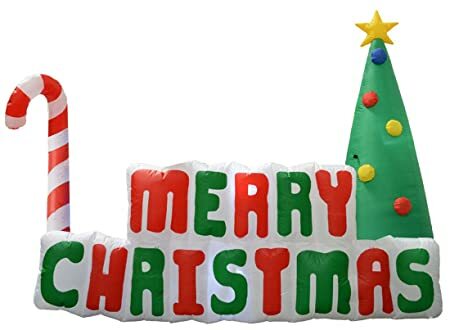 Add some seasonal holiday flair to your yard or home with this impressive inflatable Christmas decoration. This item features a wide Merry Christmas sign framed by a candy cane, a Christmas tree, and an ornament. Set up is quick and easy: just plug it in with the included adapter and your decoration will be fully inflated in minutes. The Impact Canopy Wall is the perfect accessory to your instant shelter. The wall kit allows you added protection from the sun as well as full or partial enclosure of your instant shelter. The Impact “Alumix” Instant Canopy with Weight Bags Kit combines the strength and durability of aluminum and steel to produce a perfect combination for business and recreational uses such as craft shows, event booths, etc., with the added shade and rain protection of a 120”x27” canopy awning and weight bags.Canopy weight bags can be filled with dirt, sand, rocks, etc., and include pockets capable of fitting a 1 liter bottle. 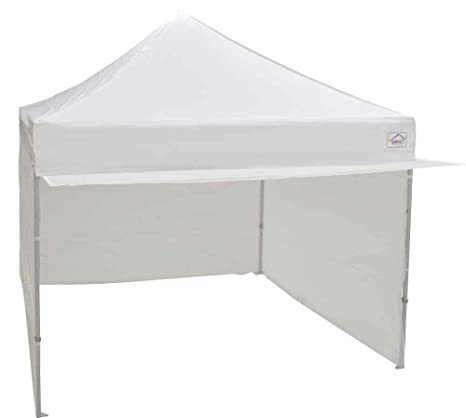 These bags add extra stability to any 10×10 canopy or event tent. Transport your gear with ease and convenience with the folding outdoor utility wagon from Impact Canopy. Our collapsible utility cart is great to have on hand in the house or car. Perfect for hauling needed supplies to the beach, camping, sporting events, outdoor concerts, gardening and grocery runs. Large wagon wheels allow for easy movement across any surface. 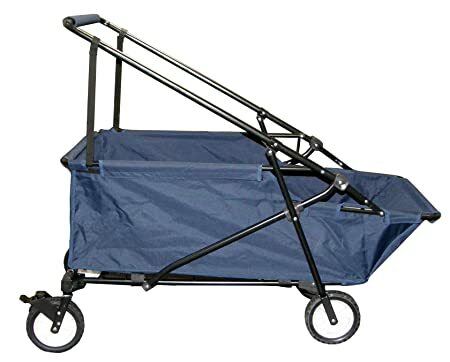 Our collapsible wagon has a durable steel frame and can support up to 150 pounds. The large capacity wagon bucket is constructed using durable 600 denier polyester fabric and measures 50” L x 35” W 43” H. Handle is adjustable depending on your preference. Our Impact Canopy utility cart and collapsible wagon is built to the highest standard to provide years of use and withstand all weather conditions. Two Impact Canopy Tent Walls The Impact Canopy Walls are the perfect accessory to your instant shelter. Use them as a replacement for your existing canopy or personalize your own canopy to make it how you want it. Buy 2 sets to make a complete booth enclosure. This Sidewall Kit offers additional rain, wind and sun protection as well as privacy by zipping or Velcroing at the legs. 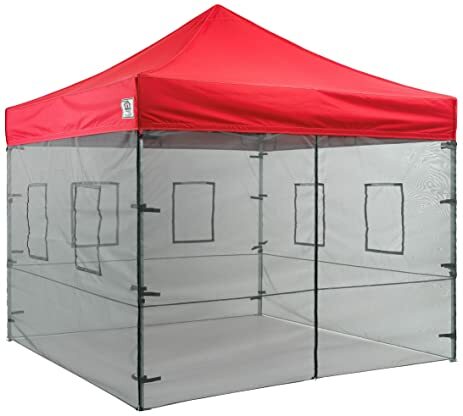 Our pop up tent canopies at Impact Canopies normally provide a solid overhead shelter, but for additional protection from annoying biting insects, we offer this screen wall kit to completely enclose your canopy sides. Allows for air movement while also blocking any bugs. The IMPACT Food Mesh Wall Kit is the ideal solution for vendors serving food at special events. The zipper connected mesh walls ensure that your service items maintain their quality by providing a pest-free environment for food preparation. 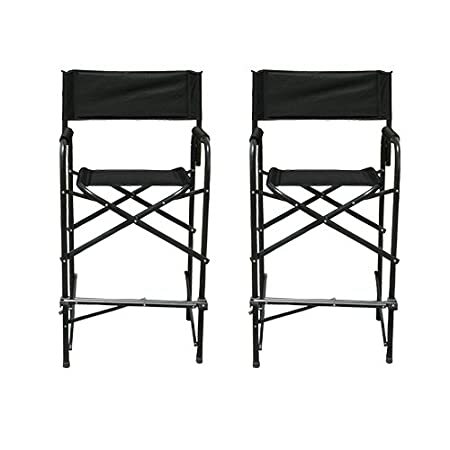 “Classic style meets superior construction with the Impact Canopies aluminum frame folding Set of Two Tall Director’s Chair. Made of a commercial grade black aluminum frame and heavy-duty 600 weight denier coated polyester seat and back. This versatile fabric has water and mildew resistant qualities and is useful for both indoor and outdoor use. Our Impact Canopy set of two tall director’s chairs are portable and lightweight making them ideal for use as camping chairs, deck chairs, and at trade shows and outdoor events. Our director’s chairs also make great bar stools as the seat sits at 31” bar height. The added height of the tall director’s chairs provides a little extra stature to see over the crowd. At Impact Canopies, our pop up tent canopies are intended to fold down to a convenient size for ease of transport. 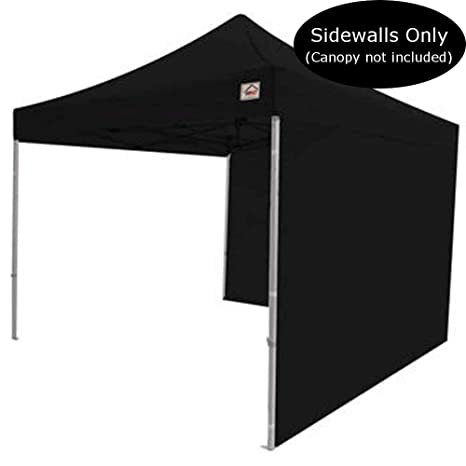 However, to make it even easier to carry your canopy to and from whichever event you use it for, we also offer a durable roller bag that is size to securely carry any 10×10 pop up canopy shelter, even with the top on. Made from heavy duty 600 denier polyester, this roller bag will protect your canopy from damage and dirt during transit and storage. The Impact Canopy roller bag is a must to store and protect your instant canopy, pop up shelter or folding tent. Our roller bag is not brand specific and the universal size will fit most instant pop up canopies. 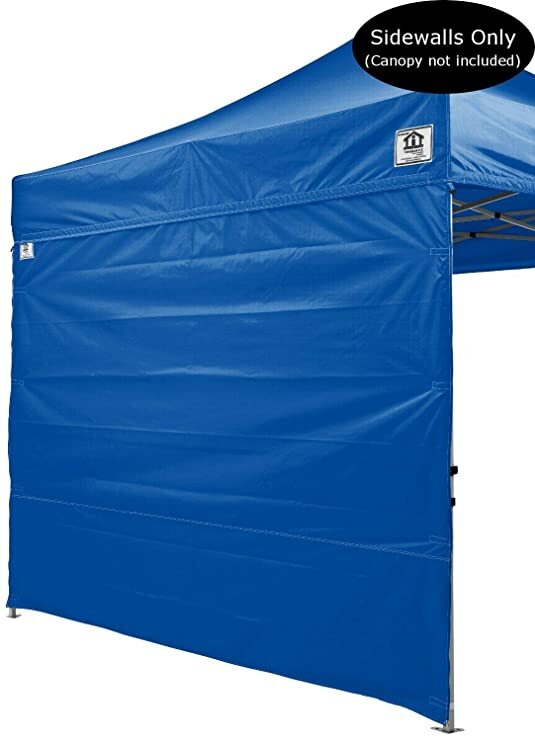 The Impact Canopy roller bag will protect your pop up canopy from damage and dirt during transportation, and extend the life of your canopy. 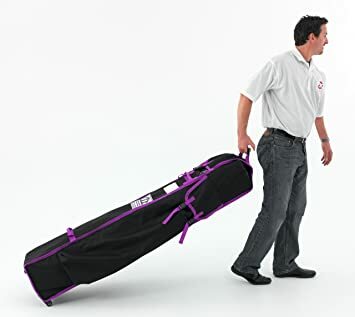 Made from high strength 600 denier polyester with a scuff resistant and water proof finish, and featuring strong nylon wheels that allow bag to roll easily over most surfaces.